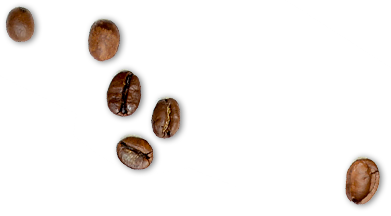 High above sea level, in Jamaica’s Blue Mountain, overlooking Kingston Harbour, some of the World’s best coffee cherries slowly mature through the mountain mist and fog. 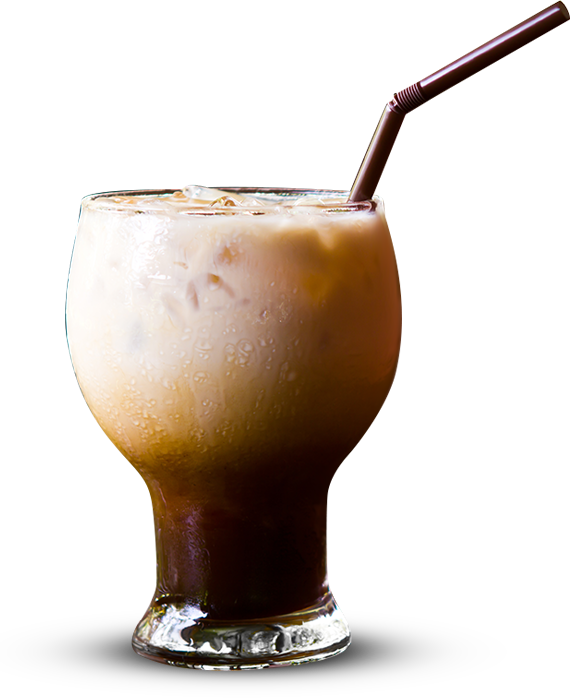 Straining through the tough growing conditions, to develop into a most treasured barista parlor commodity, a rich, creamy, low medium acidity coffee awaits. Like the single vineyard wines of Napa, Bordeaux, and Tuscany, BAWK’s Jamaica Blue Mountain Coffee beans are defined by the terroir from which they come. 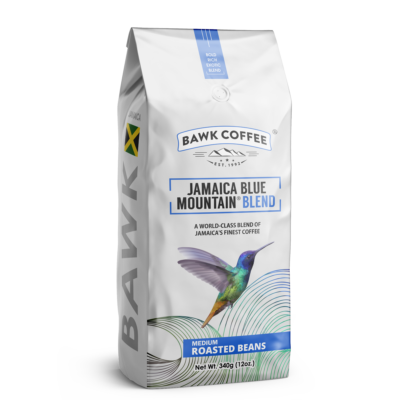 Rare, exotic, and luxurious, BAWK’s Blue Mountain Coffee is a trip to the Caribbean, where organic is not an emerging industry, but a way of life. 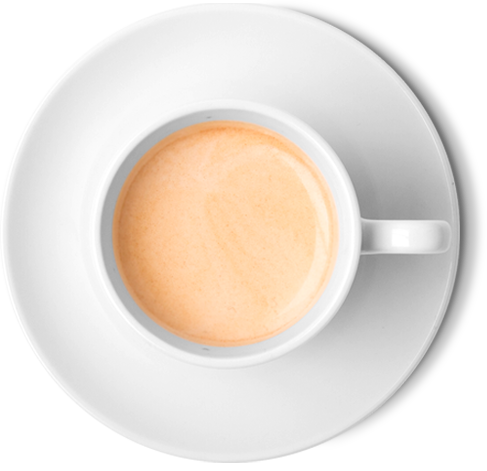 Taste the best of a world that has been waiting for you to discover its simplistic elegance. 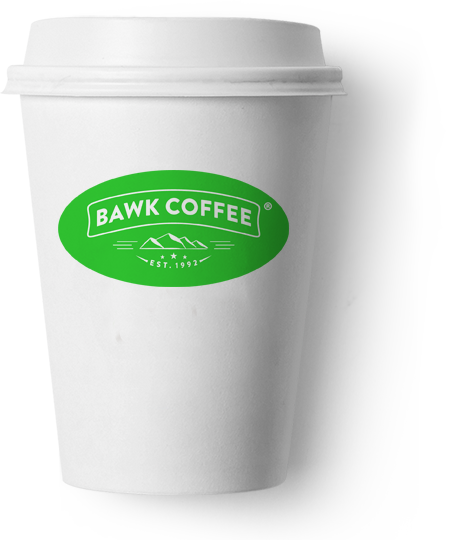 BAWK’s 100% Blue Mountain Coffee, crafted by the hands of time, in land that knows how to “tek time” and do it right. 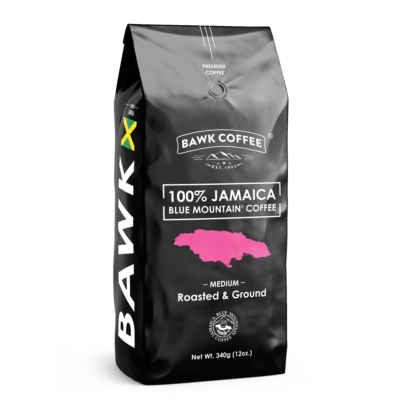 Rich Jamaica Blue Mountain (Blend) – Roasted Beans 12oz. 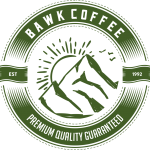 Rich Jamaica Blue Mountain (Blend) – Roasted & Ground 12oz. 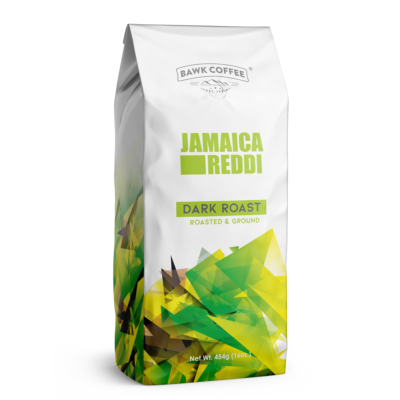 JAMAICA Reddi Coffee (Blend) – Dark Roasted & Ground 16oz. 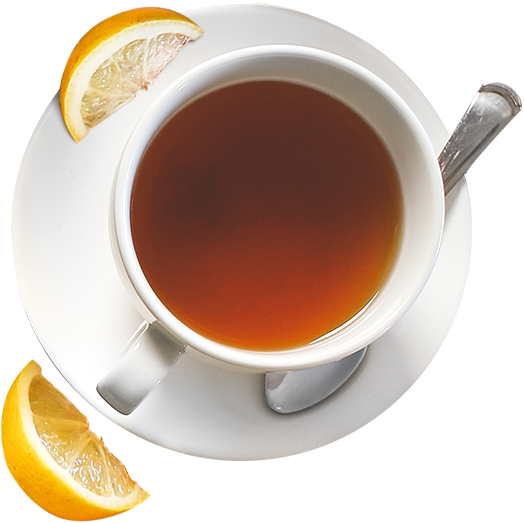 that is unparalleled in taste.  100% Certified by the Jamaica Coffee Industry Board. 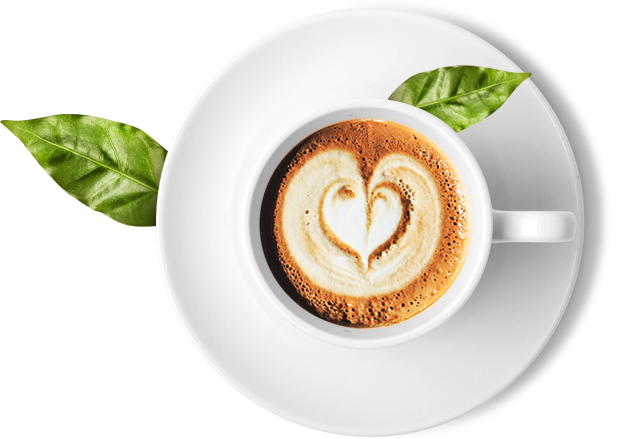 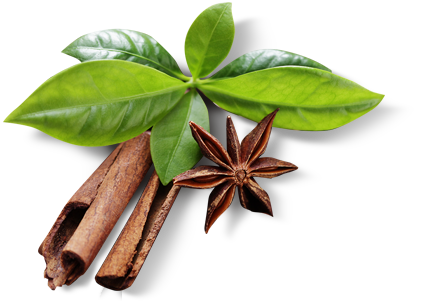 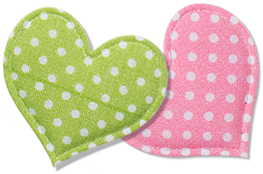 With a refined taste,unusual sweetness, excellent body and an intense bold aroma.